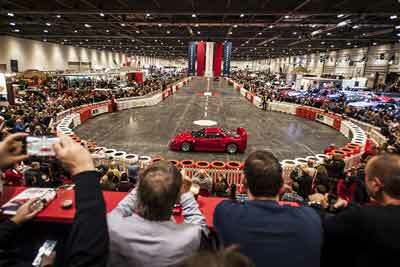 Now in its fourth year, the London Classic Car show offers protection from the February weather, while allowing car enthusiasts to see and hear a selection of classics in action on the infamous Grand Avenue. If you haven’t been before, The Grand Avenue, is literally a highway running through the centre of the exhibition, where the many exceptional classic cars parade the length of the Show. This years show promises to be bigger and better, with more than 700 of the world’s finest classic cars on display. The show will once again feature a number of specially-themed displays. For 2018, one of the displays will be Getaway Cars, featuring cars made famous on the silver screen and in real life capers. The country’s leading one-make clubs will be back in the Car Club Square and over 30 clubs showing off their beloved motors. 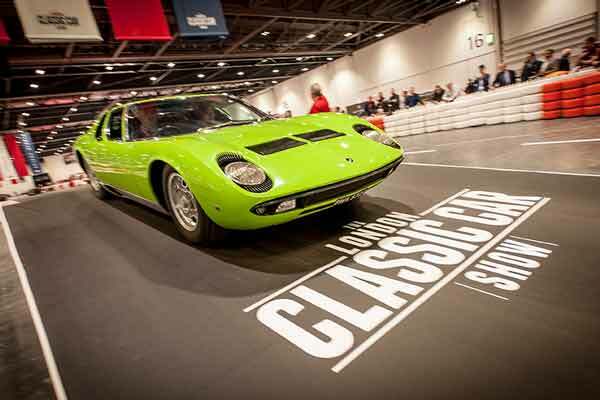 Prices for London Classic Car Show start at £25 for single adult (purchased in advance). Running alongside London Classic Car show is Historic Motorsport International, a show celebrating the UK’s contribution to historic motorsport. If you walk across the hall, tickets to London Classic Car show tickets buy entry to both events.